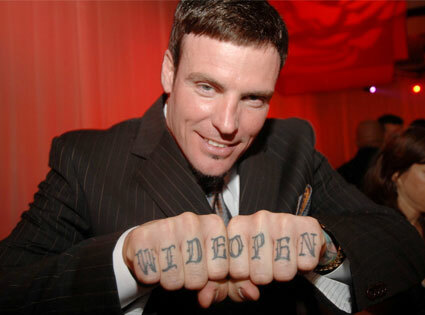 The show – which will run at the Central Theater in Chatham, Kent from Dec.
9, 2011 to Jan. 2, 2012 – will be Vanilla Ice’s first pantomime performance. Pantomime performances still remain extremely popular in Britain. They are traditionally performed during the Christmas season and billed as an entertaining form of musical comedy that’s perfect for the entire family.